Product Description : Coin tissue is made from 100% natural fiber and its shape is just like a coin. It is very soft, Hygienic, durable and environmental friendly product. 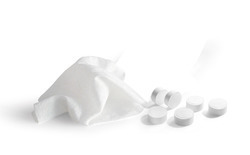 Matching up with the requirements of our clients, we are involved in offering Maruti Tissue Wipes. 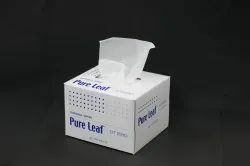 acial Tissue Paper Box We have carved a niche amongst the most trusted names in this business, engaged in offering comprehensive range of Facial Tissue Paper Box. - Designs with themes that surcharge the mood.